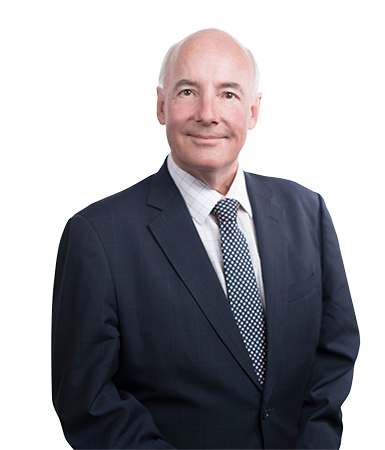 After practising as the senior tax partner of an international law firm Peter was called to the Bar in 1996 practising principally in the area of taxation. He has wide experience in advising on a very broad range of commercial law matters, particularly those involving international tax and other revenue law issues. His practice has involved representing a number of major multinational clients. He has represented taxpayers and the Australian Taxation Office. Peter has authored commentary for Butterworths’ Australian Income Tax Law and has published several papers.